Mother’s Day is by far one of my very favorite holidays. 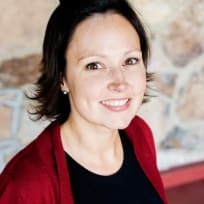 You may be thinking, "Really? Christmas, Thanksgiving, sure ... but Mother’s Day?" I don’t get to sleep in or get overly pampered, but I do get showered with extra love, kisses, cards and flowers. It’s a special day where everyone shows those special ladies in their life a little extra attention and acknowledges all that moms do every day. These are some of my favorite things, but the number one thing that makes Mother’s Day a top holiday for me is brunch. Every year I host a brunch for the moms in my life to make sure that they relax and get a little something extra special this day. I show people that I love them through food so Mother’s Day brunch is spread of foods make with love. I like to make a variety of things like my fresh tomato quiche. Herbed eggs with cheese and fresh tomatoes baked in a flaky crust that’s perfect for brunch! 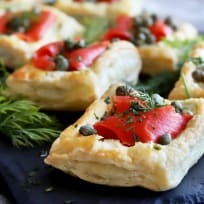 I also enjoy serving a light cocktail, muffins and balsamic fruit salad is a simple way to incorporate fresh fruit to the spread. 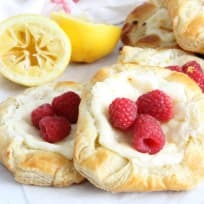 But my favorite thing to add to a brunch made just for Mom is a little something sweet. Nothing too over the top or rich, just something bite-size sweet. 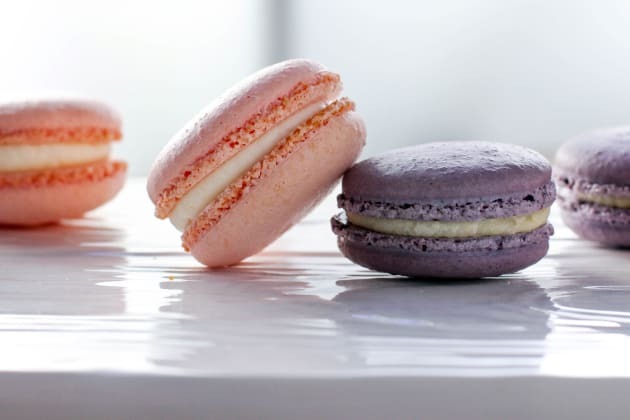 French macarons fit this requirement perfectly and make brunch a little more special. Have you ever made them before? I can remember being intimidated by these fancy cookies - but today, I’ve got you covered thanks to the Silpat Macaron Kit. This all-in-one has everything you need to easily make beautiful, dainty macarons in your own kitchen. 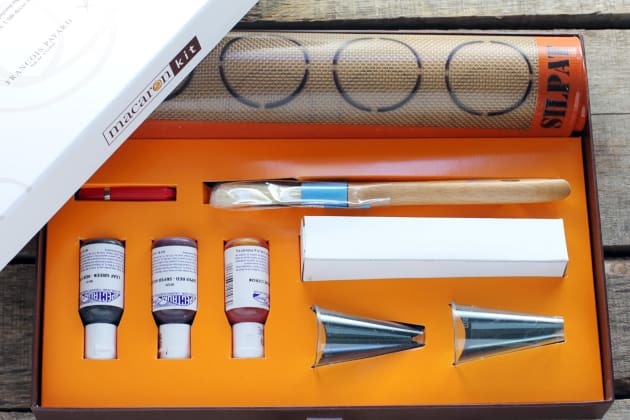 A pastry bag, gel food colors, piping tips and recipes from master pastry chef, Fancois Payard. But my favorite thing in this kit is the special Silpat. Do you see all those little circles on the sheet? Those circles mean that you will have perfect, uniform macarons each time you make them. Thanks to the nonstick power of Silpat, you’ll have no trouble removing your macaron shells at all. 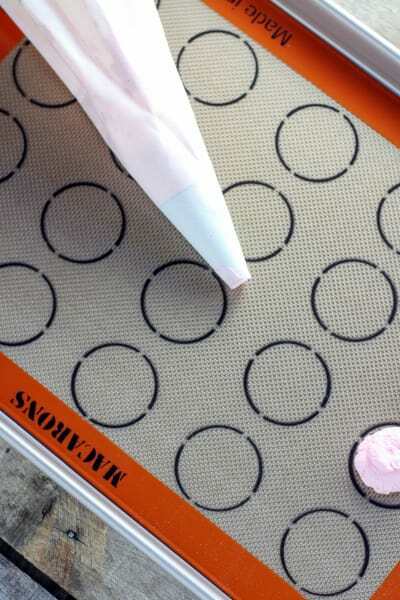 Having a Silpat macaron baking sheet also means they’ll each be baked perfectly with consistent results each time. This thing is awesome! 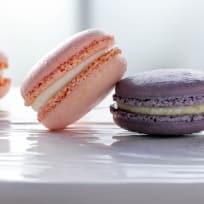 In addition to this helpful kit, here are a few pointers that I consider most important if this is your first time making French macarons. 1) You MUST weigh your ingredients. You cannot scoop, you cannot eyeball or approximate. So break out your kitchen scale. 2) Be sure to scrape around the entire 360 degrees of you bowl well a few times as you make the macaron batter. You want all your meringue to be incorporated. 3) Always give your baking trays a couple of good firm whacks on a flat surface to release air bubbles before you put them in the oven. Thanks to this nifty kit, this year for our Mother’s Day brunch I’ll be serving two pretty macarons to the moms in my life inspired by the floral bouquets each of us get each year. The first are Rose Macarons filled with smooth buttercream. The addition of rose water adds floral notes that are light and sweet. 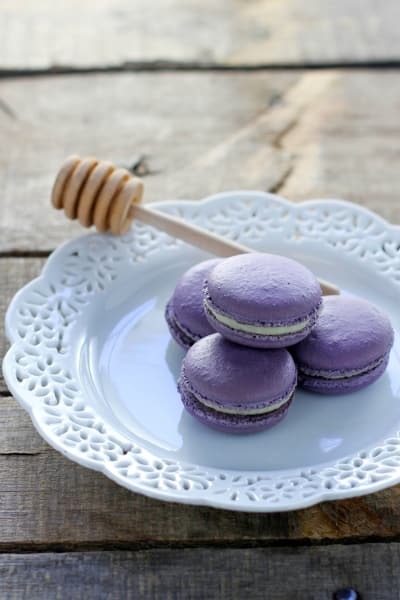 Next, I made Lavender Honey Macarons. I love gently using lavender in baked goods which is balanced so nicely by honey buttercream filling. 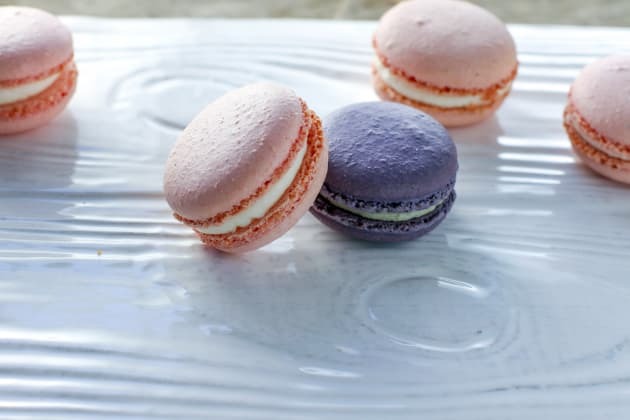 Whether you enjoy one or both versions of these macaron recipes, your sure to impress Mom and make her feel very special this Mother’s Day. 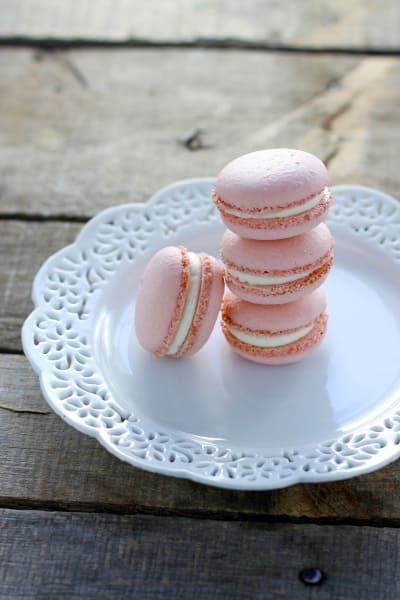 Win your very own Mother's Day Macaron Set from Silpat! Preheat oven to 300°F. 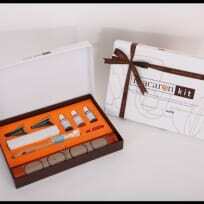 Line two baking sheets with Silpat macaron sheets or parchment paper. Set aside. Have ready a large pastry bag fitted with a large open piping tip. Over a large bowl, sift together almond flour and powdered sugar. 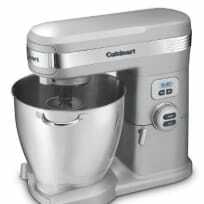 If large pieces do not go through sifter, grind the bits more finely in a food processor then sift again until all the almond pieces are very fine and incorporated into sifted mixture. Set aside. In the bowl of a stand mixer fitted with a whisk attachment, combine egg whites, sugar, seeds from scraped vanilla bean (save the bean for another use) and salt. Using medium speed, mix egg white mixture for 3 minutes then increase speed to medium-high. Continue mixing 3 minutes longer then increase to full speed and mix 3 minutes more. At this point, add desired gel food color and rose water, if using. Beat on full speed for one minute longer or until you have achieved a very stiff, dry meringue that clumps inside the whisk attachment when removed. Add the almond flour mixture then using a rubber spatula fold the dry ingredients into the meringue using a fold then smear technique. Fold the dry ingredients in once then “smoosh” the meringue agains the side of the bowl to incorporate the dry ingredients and deflate the meringue. This process should take about 25 folds. **Take your time with this process. Do not overmix. If your batter becomes runny, you’ve overdone it and sadly your macarons will not be pipeable. Scoop about half the batter into prepared pastry bag. Pipe small circles on prepared baking sheets. Whack your baking sheet on a hard surface once or twice, turn and repeat. Bake in preheated oven for 18 minutes, until a macaron can be cleanly easily peeled off baking sheet. Cool completely on baking sheet set on a wire rack. 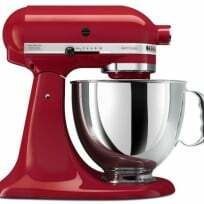 In the bowl of a stand mixer, rub together seeds from vanilla bean (reserve bean pod for another use) and sugar. Whisk together sugar mixture, egg yolks and salt until well combined. Place a saucepan half-filled with water over medium heat and bring to a low boil. Reduce heat to low to keep water barely at a simmer. 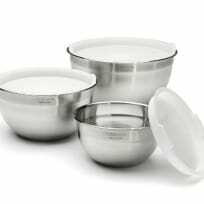 Place mixing bowl over water. Whisking egg mixture constantly, heat to 150°F. Remove from heat, place bowl on stand mixer and whip on medium speed until doubled in size and both the egg mixture and bowl have cooled to room temperature. The mixture should not be warm at all. 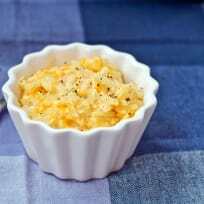 With mixer running on medium low, add butter, one tablespoon at a time mixing until completely incorporated. Scrape down sides of bowl after all butter has been added then mix one minute longer. Turn half the macarons so that they are flat side up. Pipe half the macarons with a dollop of buttercream filling. Top each with another macaron. Refrigerate. 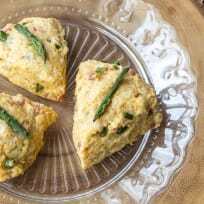 Remove from refrigerator 2 hours before enjoying. For Rose Macarons: Add 1 1/2 teaspoons rose water and 1-2 drops red gel food coloring during final minute of whipping. For Lavender Honey Macarons: Add 1 tablespoon dried lavender to almond flour and pulse in a food processor until very fine. Add 3-5 drops lavender/purple gel food color during final minute of whipping. Add 1/4 cup honey to buttercream after adding butter. Disclaimer: This giveaway is brought to you by Silpat. Please see the giveaway widget for full terms and conditions. The contributor was compensated for recipe development. Any opinions expressed are her own.